Stokey Bears has been on my radar for quite some time and it was just by chance -due to work commitments- that I stumbled across it. Now, forget Paddington Bear, Yogi Bear and all the other cute fictional bear characters, these guys don’t mess around as they make burgers that are in the same vein as that frightening bear from the film The Revenant. They’re huge, filthy and somewhat a challenge to take down. 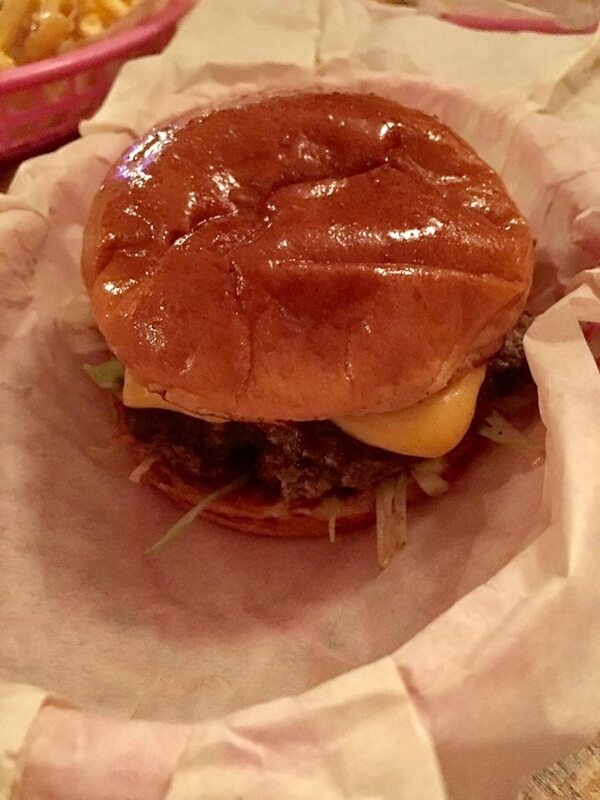 Stokey Bears delivers a number of mouth watering juicy burgers from a straight up classic to a bacon cheese burger with a sweet and sticky bacon jam and burgers covered in the mother of all hot sauces; even the veggie option is banging. 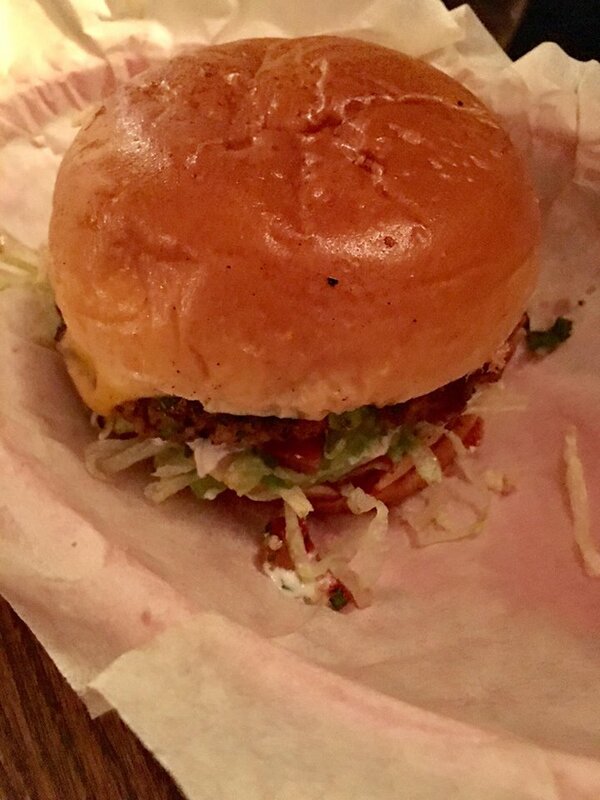 The Koala bear burger proves that the bog standard bean burger doesn’t have to be boring and inadequate. This tropical bad boy is loaded with melted cheese, avocados, salsa, lime and coriander and topped with a cool coconut yoghurt. In the words of Ainsley Harriot “Yeah bwoi!!. 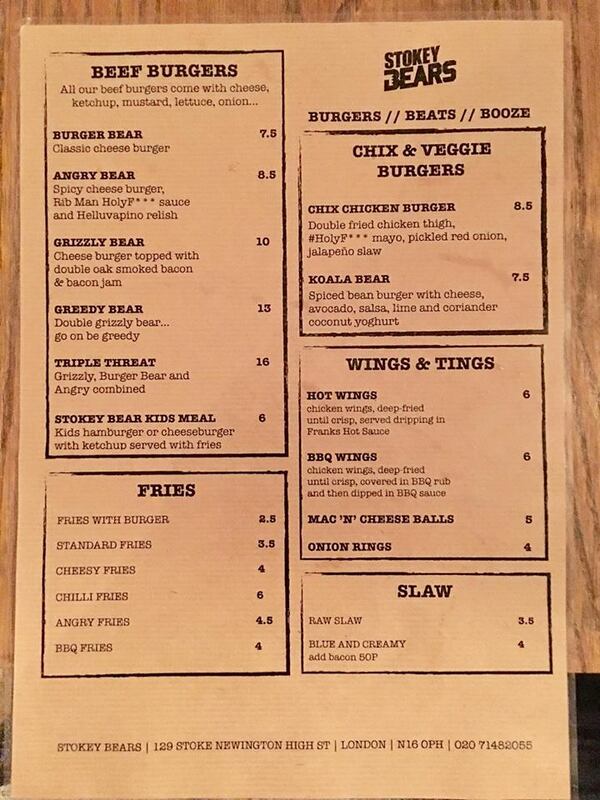 If that wasn’t enough to take in, Stokey Bears come well equipped with a variety of options and sides including different fries (plain, cheesy, BBQ to name just a few) as well as Marinated wings and tings. 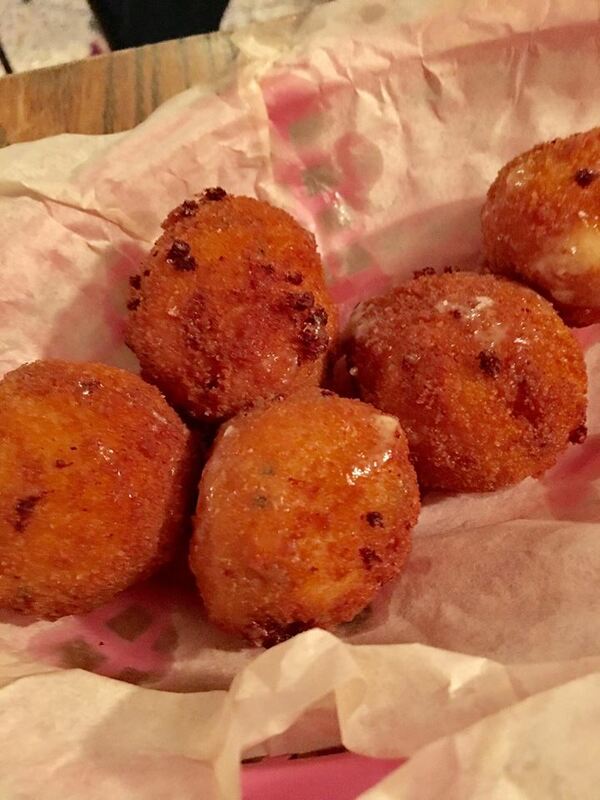 Trust me their mac ‘n’ cheese balls are frighteningly good with gooey cheese exploding everywhere like molten lava upon biting and their onion rings are deep fried in a mega crispy beer batter. 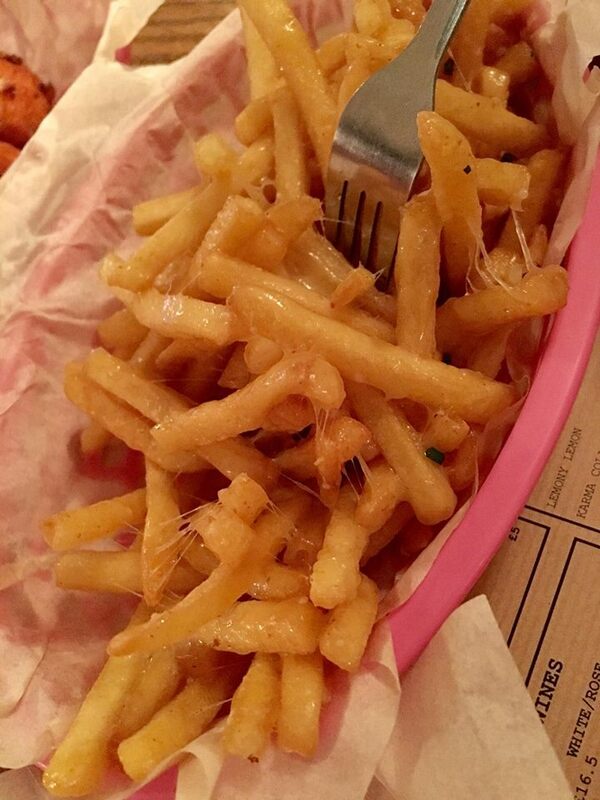 For the more greedy FoodPunkers out there, Stokey Bears offer challenges to anyone who can tackle their food. Smash their challenge within a respectable time frame and you could find yourself in their hall of fame. With a spot opening up in Shoreditch very soon, the bears are here to run rampant in London. Out of all the bears (Rupert, Pooh), Stokey is by far my favourite. 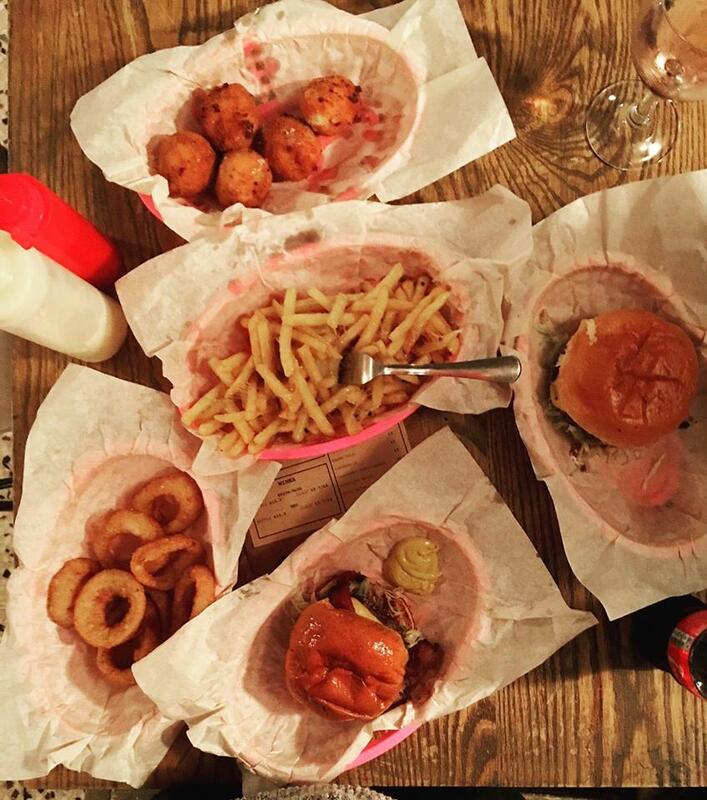 Don’t hang around peeps, these burgers need seeing to.